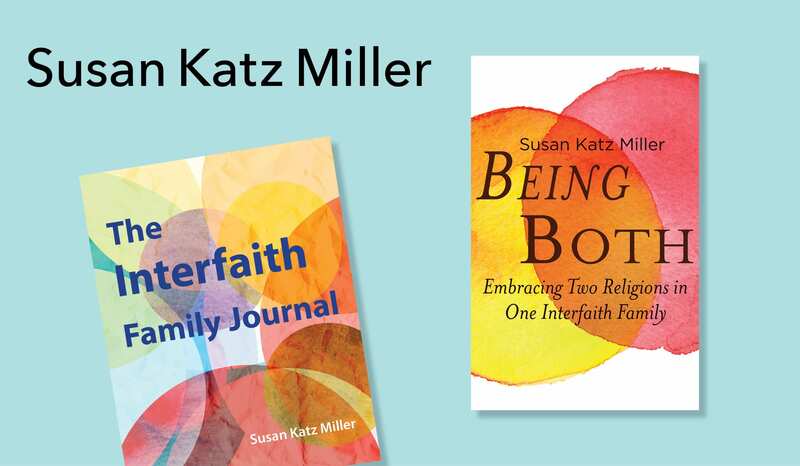 Author and journalist Susan Katz Miller is both an interfaith child and an interfaith parent. In 2013, Beacon Press published her book Being Both: Embracing Two Religions in One Interfaith Family. Her new book, The Interfaith Family Journal, comes out on March 15, 2019. Miller graduated from Brown University, and began her journalism career at Newsweek in New York. After working in the Los Angeles and Washington bureaus, she moved to Dakar, Senegal for three years. While there, she wrote travel pieces for the New York Times, was tear-gassed in the streets while covering an election, and interviewed the President of Senegal for Newsweek International. She also wrote Christian Science Monitor pieces from Benin, Togo, the Gambia, and Sierra Leone. On returning to the States, she became a US Correspondent for the British weekly magazine New Scientist. She then spent three years freelancing from northeastern Brazil. After her two children were born, she and her husband settled in the Washington, DC, area, where she served as Board Co-Chair of the Interfaith Families Project of Greater Washington DC. She later founded a national support group for families celebrating more than one religion, the Network of Interfaith Family Groups, on facebook. Miller founded the first blog devoted to interfaith family communities and interfaith identity, onbeingboth.com, and also blogged at Huffington Post Religion. Her writing has appeared in The Washington Post, Time, Slate, Utne Reader, Discover, Science, National Wildlife, Health, Moment, Jewcy.com, interfaithfamily.com, and many other publications. Miller studied photography at the Maryland Institute College of Art. Her photographs have been published in the New York Times, Christian Science Monitor, and International Wildlife. Her work on interfaith families has been featured on The Today Show (NBC), CBS, NPR (All Things Considered, Here & Now, and The Diane Rehm Show), on the PBS program Religion & Ethics Newsweekly, on HuffPost Live, and in dozens of other media outlets. Miller also wrote regularly for The (Jewish Daily) Forward‘s interfaith relationship advice column, The Seesaw. 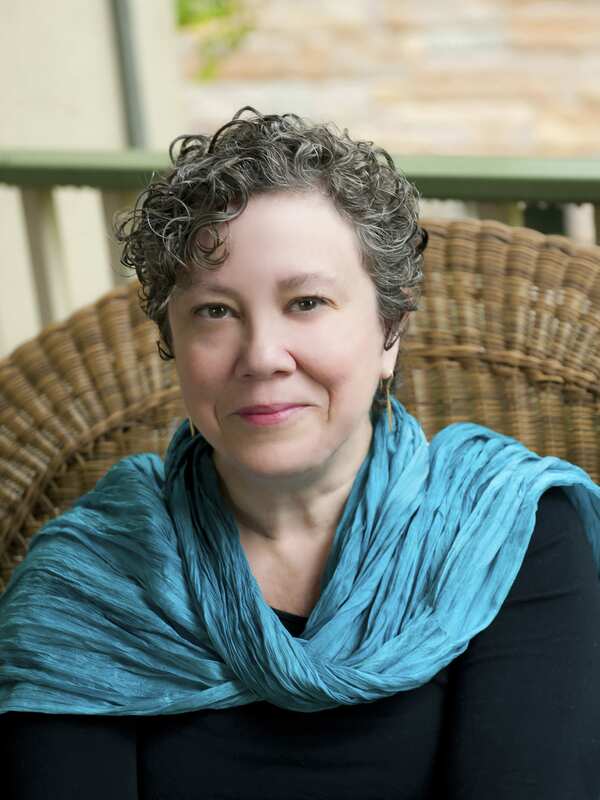 Susan Katz Miller is available for speaking, guest sermons, book group appearances, personal interfaith family coaching, and facilitating workshops and seminars for interfaith couples, teens, grandparents, clergy, and educators. She has spoken at Harvard, Georgetown, Jewish Community Centers, the Unitarian Universalist General Assembly (Sophia Fahs Keynote speaker), churches, synagogues, national conferences, and many other venues.